Dungeons and Dragons has always had a bit of stigma attached to it. 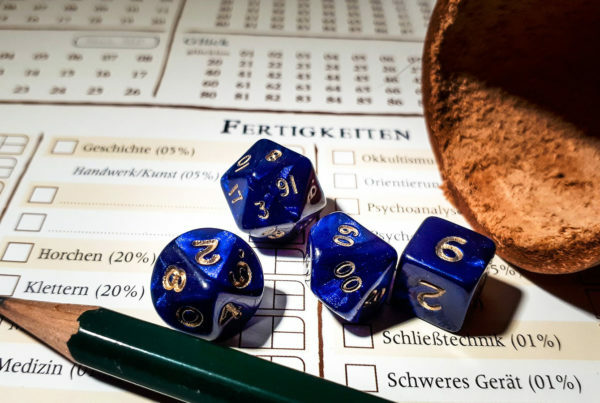 From religious objections to the more common nerdy or geeky reputation for the game, D&D is not something many people would publicly admit to playing. Things have changed, however. Nerd culture is basically mainstream now, so celebrities are more likely to admit to how they roll – with a d20! Deborah Ann Woll is an actress who should be familiar to anyone who is into horror, fantasy, or comics. We first saw her in genre fair as a vampire in the HBO show True Blood. From there she also played in three Marvel TV series – Daredevil, The Defenders, and The Punisher. What many people don’t know about this talented and beautiful woman is that she’s a major D&D geek! She’s not only an avid player of the game, but has acted as a celebrity DM for streamed D&D campaigns. Vin Diesel is undoubtedly a AAA action star these days. The guy’s a real beefcake and is known for gruff, tough as nails characters. His Riddick sci-fi films in particular showcase his geek cinematic credentials, but it was really the Fast and the Furious films that put Vin Diesel on the map. As the world got to know Mr. Diesel better, his innate geekiness began to shine through, especially when it came to D&D. Vin has been one of the most public and visible advocates of the game. He’s streamed campaigns online and really talks about D&D constantly. I mean, the guy wrote the foreword to a book commemorating the 30th anniversary of the game. These two names might not exactly be household in nature, but anyone who cares about the best fantasy show on TV in recent years will recognize them. Weiss and Benioff are the showrunners for Game of Thrones, the TV adaptation of George R.R. Martin’s A Song of Ice and Fire novels. Both of these guys play D&D and have done so from a young age. It’s more than a game to them, too. 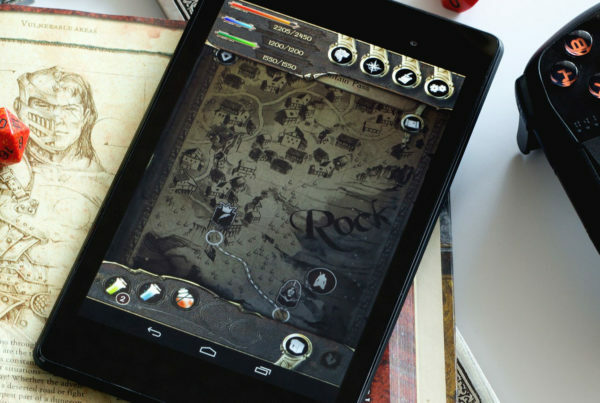 Dungeons and Dragons is one of the things that shaped their creative storytelling muscles. In a very real way it prepared them to bring the “campaign” of Westeros to the small screen. Now with a string of Emmys to their name, their parents are probably retroactively cool with their D&D shenanigans. Pendleton Ward is the beloved creator of the Adventure Time animated series. I have to admit to being a big fan of the show. It turns out that D&D and Adventure Time actually have a pretty close relationship with each other. You see, Mr. Ward is a big fan of Dungeons and Dragons, and in an interview with Wizards of the Coast he revealed that he’s been playing D&D since junior high school. Not only that, but Adventure Time is strongly influenced by D&D sensibilities. Although it’s much more lighthearted, the show has the same beats and atmosphere as a classic D&D campaign. Some of the things that come up in Ward’s D&D games actually make it onto the show itself. So there’s some real synergy going on here. Now we just have to wait for the official Adventure Time campaign book. Given that feat, it shouldn’t be surprising that Patton loves D&D and still plays it regularly. Apparently he likes playing as a drunken dwarf named Stumphammer, a guy who like to make up silly songs about the other people in the party. If you don’t know who Kevin Smith is then I’m afraid we can’t be friends. This legendary director is known for some of the best “alternative” movies ever made – Clerks, Mallrats, Chasing Amy, Dogma, and a whole bunch more. Kevin is also a major comic book geek, with Batman at the top of his list. He actually owns a comic book store, which was also the subject of a reality show. Now here’s the kicker – he isn’t actually a long-time D&D player. Yes, I know you thought I was going in a different direction. He did, however, play D&D for the first time on a podcast called Crimson Mystical Mages, which means he deserves a mention on this list. Mr. Colbert used to host the eponymous Colbert Report, which was a comedy show satirizing Fox News. Now the man runs a late night talk show. Neither of these facts would suggest a love of D&D, but if you knew how much of a Tolkien nerd Colbert is, things start to make sense. He has such an in-depth knowledge of Tolkien lore that the researchers and writers behind the amazing Lord of the Rings films admitted to him that he had them beat. Where did he get a chance to match wits with them? Well, he also happens to have cameoed in one of the Hobbit films, so his high-fantasy credentials are incredibly legit. No, no. Not Michael Myers the horror movie villain. This is the comedic genius Mike Myers who played in such excellent films as Wayne’s World, Austin Powers, and Shrek. He’s an accomplished actor and creative mind who also happens to play D&D regularly. Yeah baby! It feels like cheating to add Wil Wheaton to this list, since I figure anyone who already knows who he is also knows that he’s quite the nerd. Best known for playing the insufferable boy Genius Wesley Crusher on the best Star Trek TV series, these days tabletop games make Wil his cheese. He co-created and hosts a web show called “Tabletop” and advocates for tabletop gaming in all its forms. That includes playing a ton of D&D both in front of the camera and off it. It’s hard to even answer the question as to which movie is my favorite, but Iron Man is right up there with the best of them. 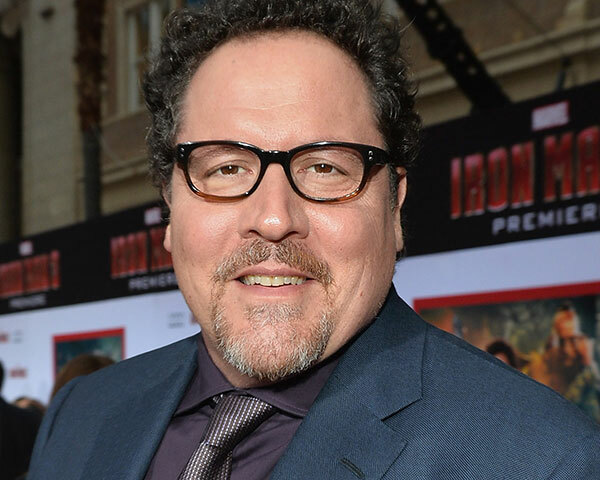 The guy who directed the movie that launched the Marvel Cinematic Universe is Jon Favreau. Not only is he a great director, but he’s also an excellent actor and storyteller. In an interview with the LA Times back in 2005, Favreau said Dungeons and Dragons gave him some of the fundamentals needed to make it in the business – how to tell a story, set the pace, and create the tone. So in a way D&D gave us the whole Marvel film empire, is what I’m saying. While Jon Favreau kicked off the Marvel Cinematic universe, it’s Joss Whedon who has been running with the ball. The director behind one of the biggest movies of all time, The Avengers, has a much more humble beginning. I know him as the creator of two of my favorite TV shows, Firefly and Buffy the Vampire Slayer. While Joss’ busy career keeps him away from the table, back in his college days he apparently played it regularly. It’s absolutely wonderful that so many well known names are also unashamedly promoting both D&D and tabletop gaming in general. They are helping make the hobby mainstream and bringing people into it who would otherwise have stayed away, thanks to perceived stigma. If a cool action star like Vin Diesel isn’t afraid to let his geek flag fly, why shouldn’t his young fans either? This is the sort of thing that will help tabletop gaming not just survive, but thrive thanks to AAA exposure. It’s normal to play, after all. 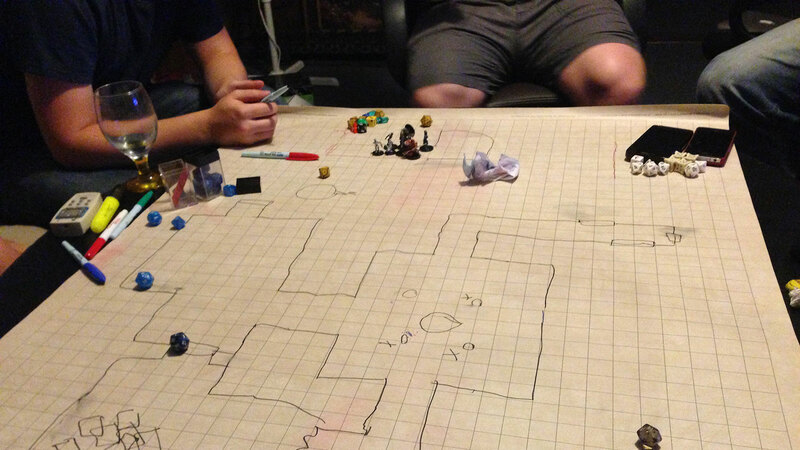 The other interesting thing I’ve noticed is how many creative types cite Dungeons and Dragons as something that helped hone their acting and general storytelling skills. 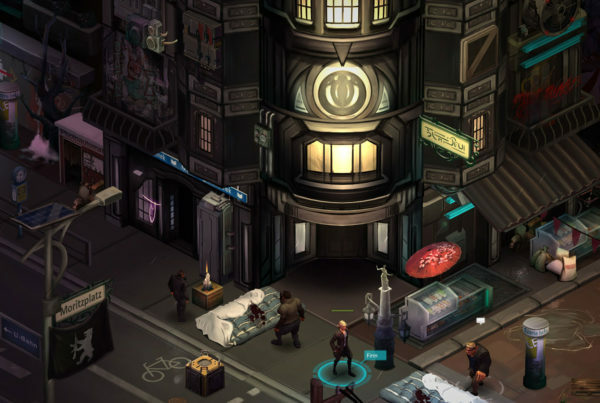 How many great films would not have been made if not for a slight nudge from roleplaying games? We’ll never know, but I suspect quite a few!